To be a successful volleyball coach, you need to know more than just how to teach the basic skills and implement a plan. In such a fast-paced game, not only do you need to outperform your opponent, but you must outthink him as well. 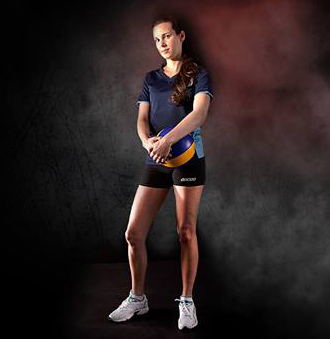 Thinking Volleyball has you covered! Hall-of-fame coach Mike Hebert spent years learning the secrets to success—among the most important is that you should never stop learning. 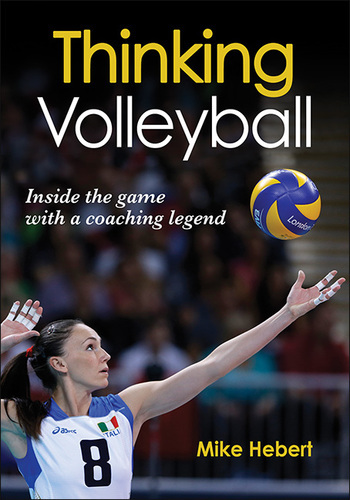 In Thinking Volleyball, he goes beyond the development of motor skills to provide a unique cerebral look at how athletes learn. Hebert also introduces the strategies behind his reading defense approach, which will give your team an advantage against any opponent. Regardless of how talented your players are, a positive environment that includes a solid mutual trust among everyone involved with the program is vital for your program both on and off the court. To take your program to the next level, step inside the mind of a legendary coach and never stop learning. Thinking Volleyball is your resource to developing your program, your players, and yourself.